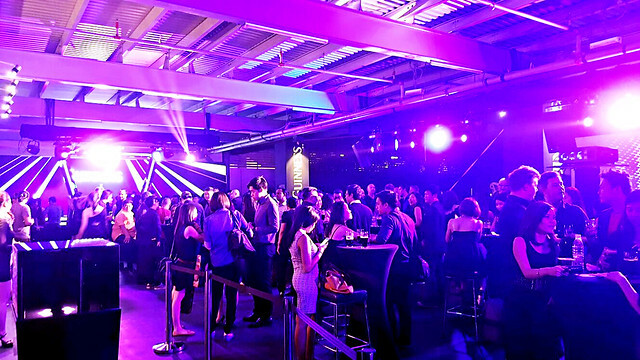 GUINNESS® has marked it's 50 years of brewing GUINNESS® in Malaysia. 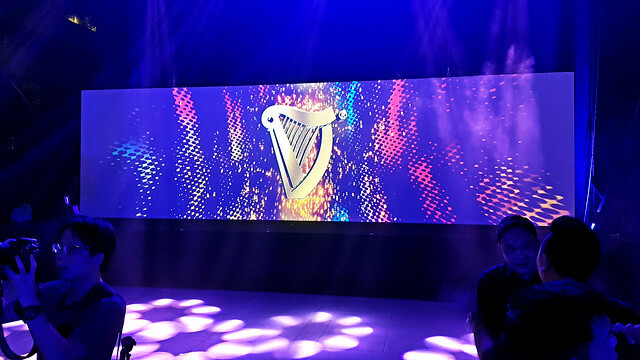 As part of the celebration, GUINNESS® unveils three *limited-edition* designs for its Foreign Extra Stout bottles last Thursday during a spectacular launch @ The Intermark, Kuala Lumpur. 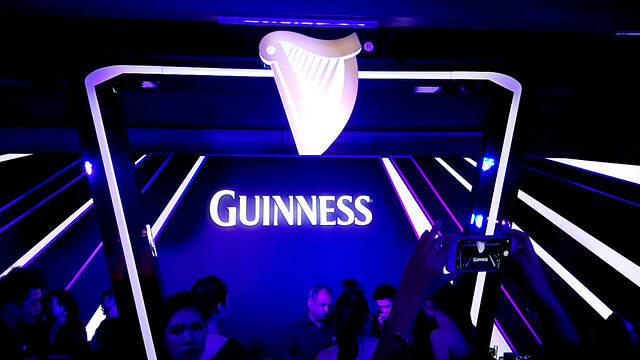 The night was packed with GUINNESS® fans and everyone was dressed up stylishly black. 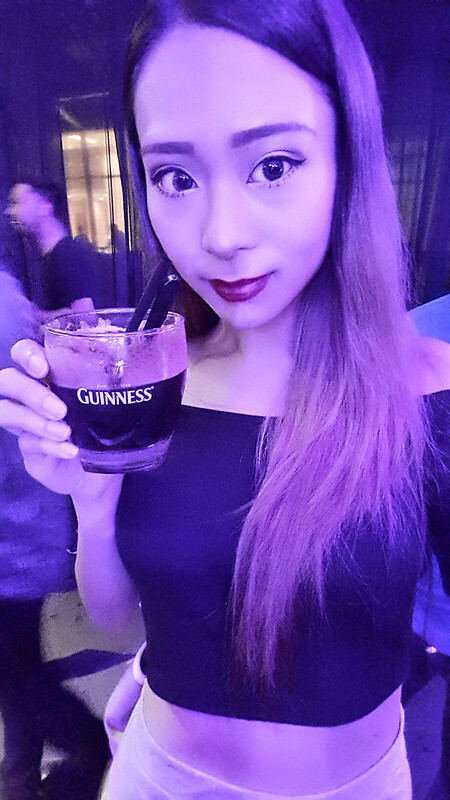 Not forgetting unlimited, free flow of Guinness! Yummy in my tummy. My first 'meal' of the day. Good enough! *drum-rolls* The three limited-edition design bottles! Each of the bottle is bursting with vibrant colors and intricate patterns, a total opposite from the brand's iconic black and gold visuals. 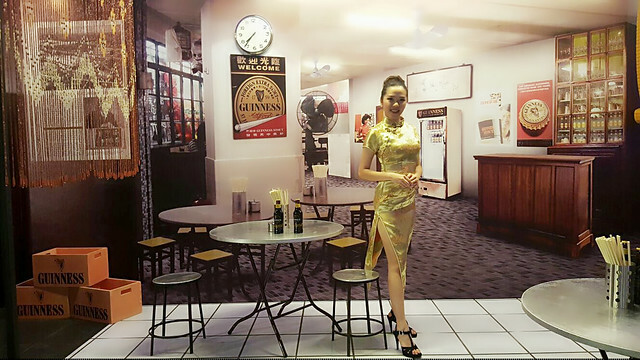 The designs are inspired by the wealth of history and culture of our country, Malaysia. 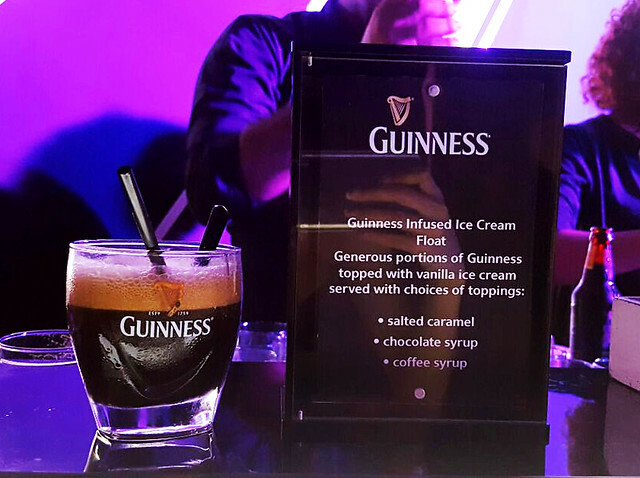 Don't worry about the glorious GUINNESS® inside - it's still the exact same formula and taste throughout the years. Nothing changed! 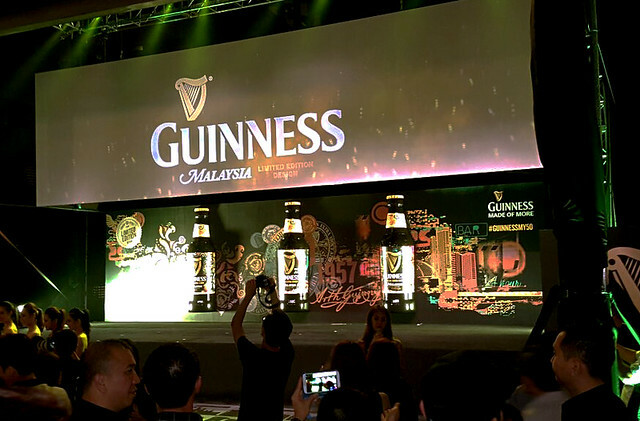 Guinness is so inspired that each limited-edition design represents a distinct era in Malaysia's journey and they even portrayed it during the remarkable launch event. 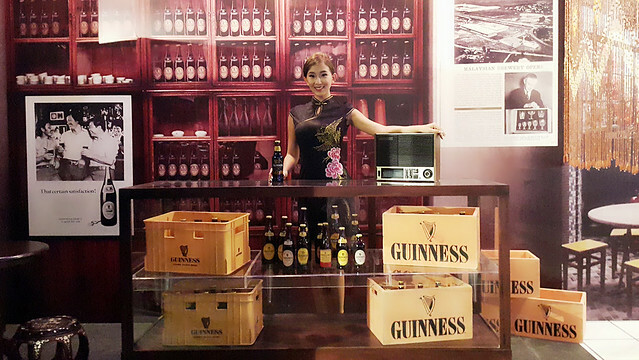 The very beginning of GUINNESS® in Malaysia, stretching back to our tribal roots. During the era, through to the age of independence. & now, leading into the modern day and looking ahead to the future. The present of course must have me lol. 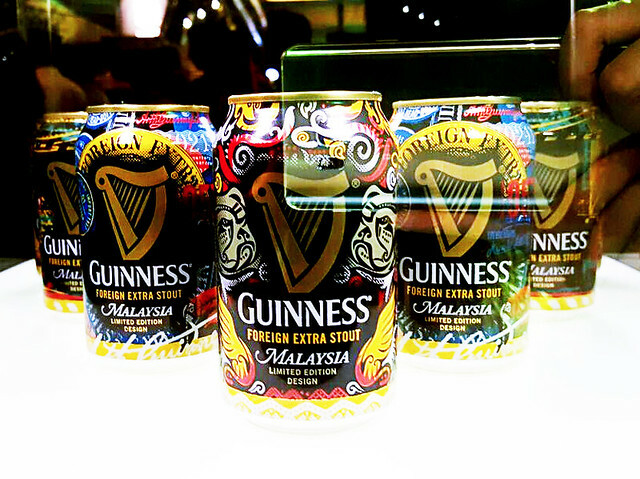 The Malaysian-inspired designs are created specifically for the Malaysian market, by Malaysians as we celebrate GUINNESS® being brewed in Malaysia for 50 years now. Behind the designs are five luminaries of the Malaysian creative scene, who came together to explore the concepts of history, identity, and culture which have informed the new limited-edition looks. 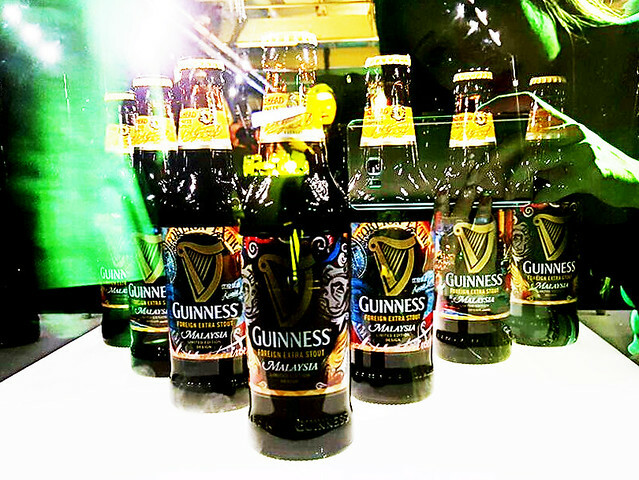 The three collectable limited-edition designs will appear on all bottles (325ml and 640ml) and cans (320ml) of GUINNESS® Foreign Extra Stout sold in Malaysia from now until November or while stocks last. 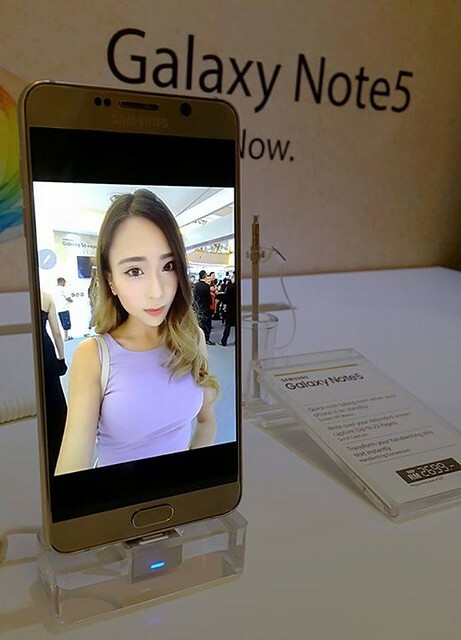 Samsung has launched it's latest smartphone, the Galaxy Note5 last Friday and it is probably the best Note Samsung's ever made. 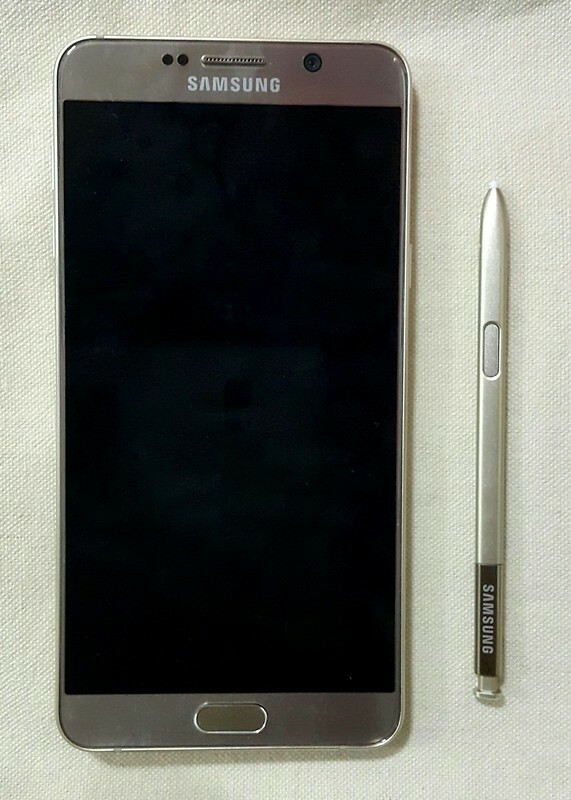 The first smartphone that kick-started the phablet trend and became widely-accepted by everyone is 2011's Samsung Galaxy Note. 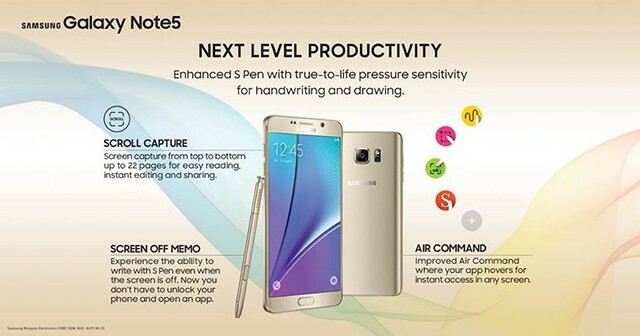 As the latest addition to Samsung's phablet family, the newly launched Samsung Galaxy Note5 has tons of *improved features* compared to the older Samsung Notes. It has a very sleek, shiny and elegant design, so eye-catching that many people could not resist the new Galaxy Note5. 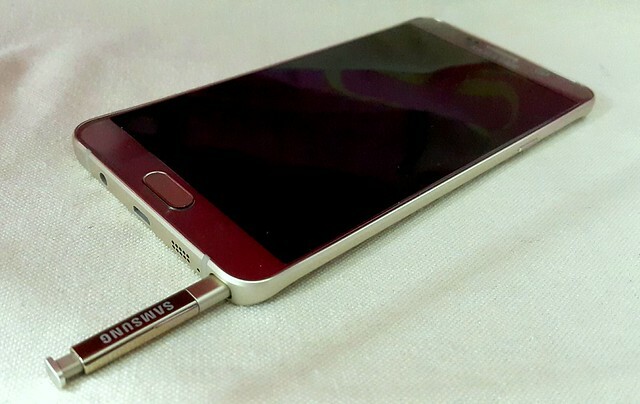 With the "S Pen", it makes Galaxy Note5 truly stand out from other smartphones. 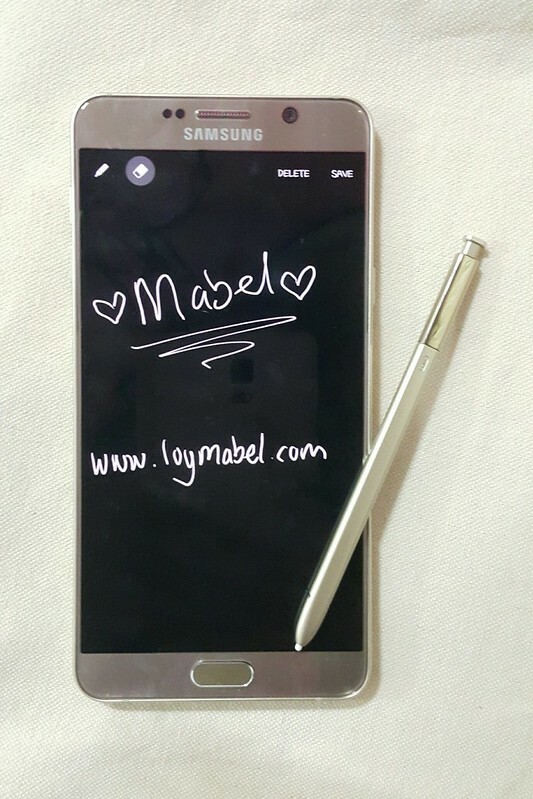 One of the most useful S Pen feature is Galaxy Note5's screen off memo. You can experience the ability to write with S Pen, even when the screen is locked. Now, you don't need to unlock your phone and open an app to write with S Pen. 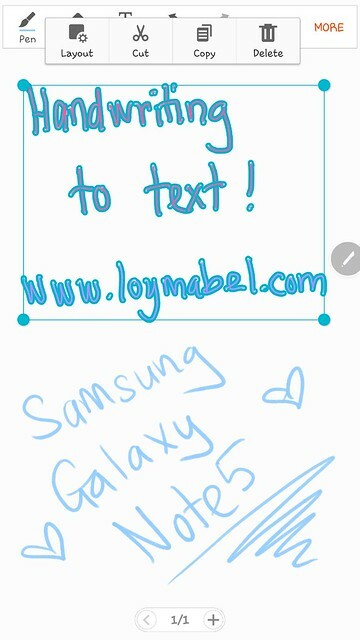 So convenient and easy to create memos with S Pen by writing on the blank screen without turning it on. It's like a blackboard and your S Pen is the chalk, just that you still can edit or erase what you wrote and save it. You're done! 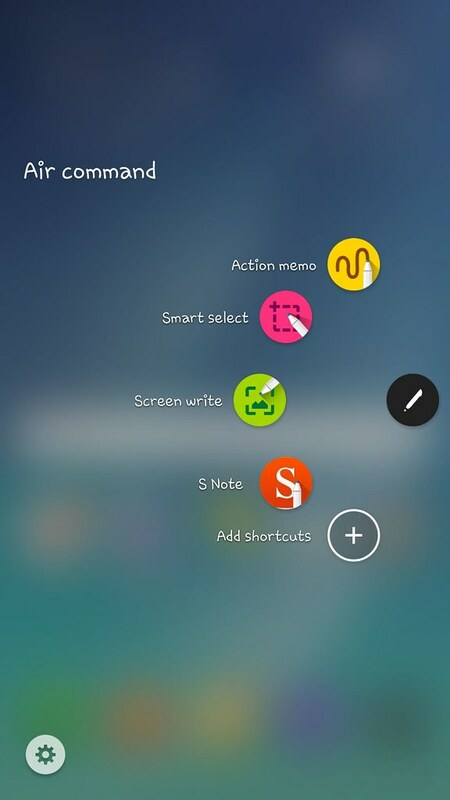 The *improved* Air Command is simply activated when you remove the S Pen. It will then form a semi-circle of floating icons, where your apps hover for instant access in any screen. 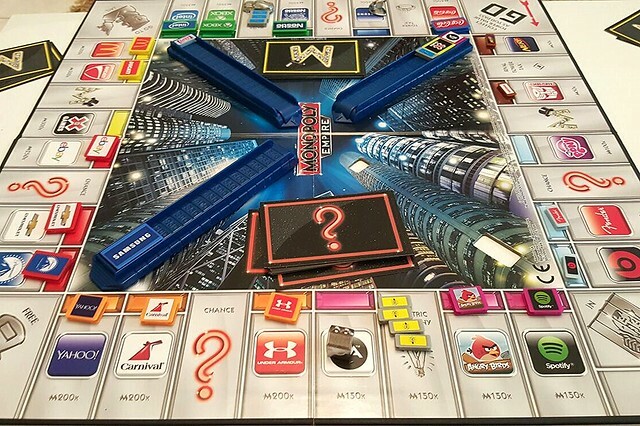 It reveals a menu of most frequently used apps and you can customize the air command by adding up to three apps of your choice too - waiting for you to take action! With S Pen, long pages that requires scrolling can now be captured as one image. 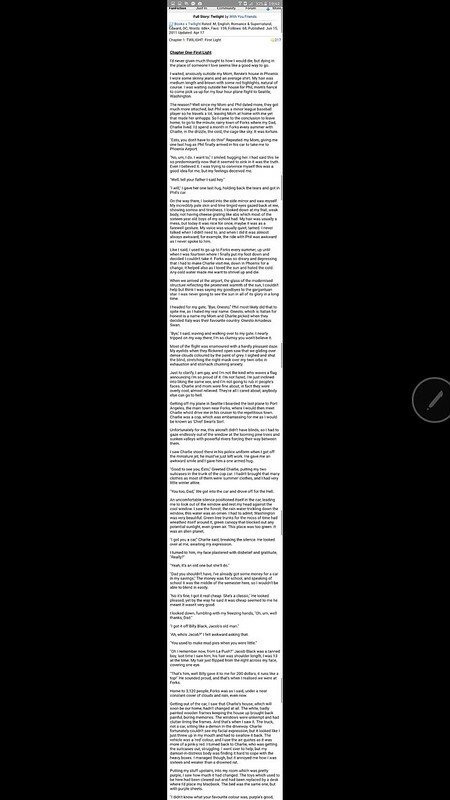 Instead of taking several screenshots of a long piece of text, the Galaxy Note5 enables you to capture more than just the whole screen. 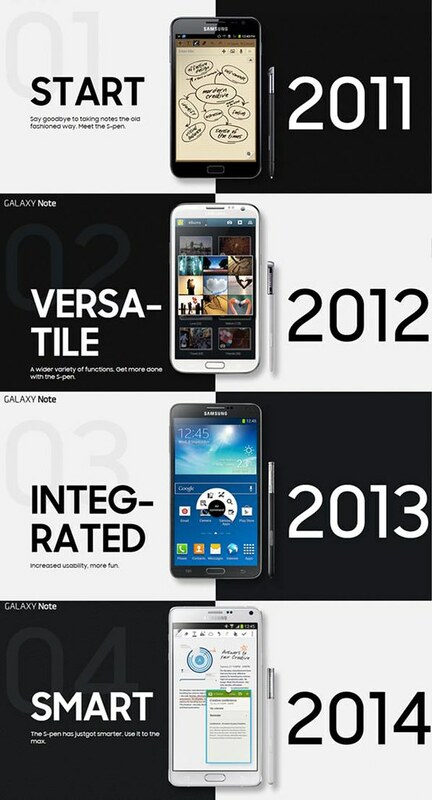 Samsung really did a nice job to combine everything together, making things so easy and straightforward. You can add your own notes to the screenshot too, it's so effortlessly convenient. 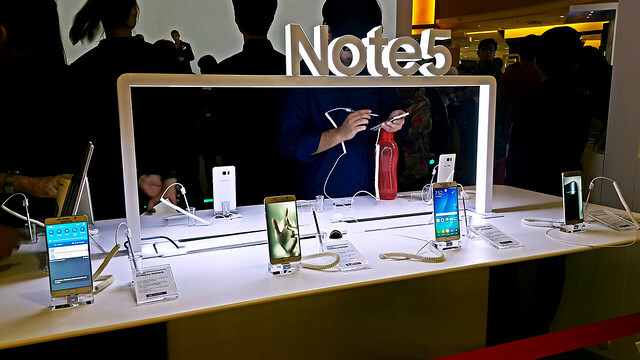 The Samsung Galaxy Note5 has 5.7-inch 2560 x 1440 QHD Super Amoled Display, with 518 pixels per inch. The display is blight, has colors that pop and it is super sharp. The best thing is you can tilt your phone pretty much all the way on its side and still be able to read what's on the display! 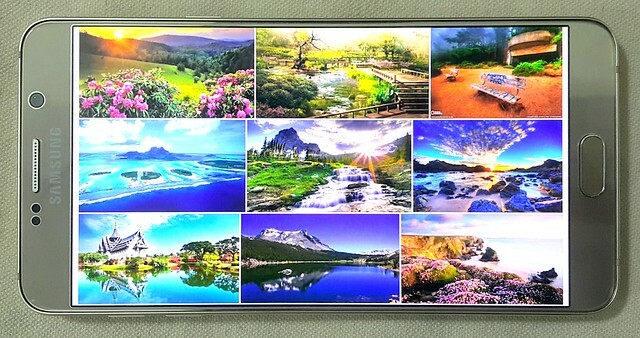 The viewing angles are so great that when you're watching a video, playing a came or just browsing around your home screen, you'll be impressed with its stunning display. 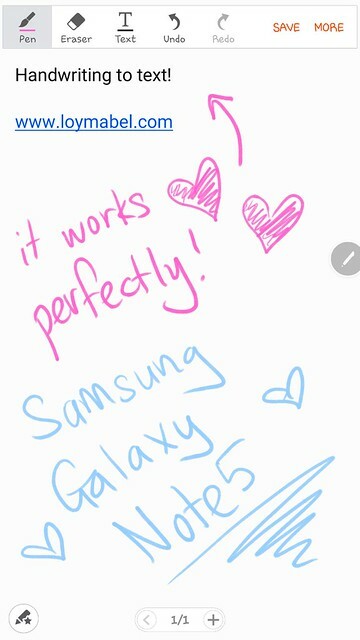 On Galaxy Note5, you can open S Note and just start writing a note. Then, use the selection mode and select the handwriting that you wanted to transform and select 'Transform into' text, then it would usually transform everything into text flawlessly. You can share anything you wrote easily with your friends without being messy but neatly efficient. 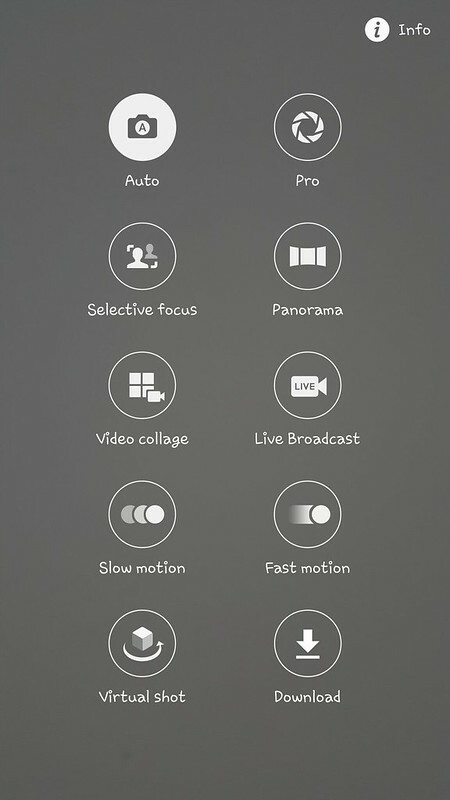 The Galaxy Note 5 includes a live-streaming feature that is built right into the phone’s camera app. Samsung partnered with YouTube to build the feature, which enables you to view on any screen that can view a YouTube video. 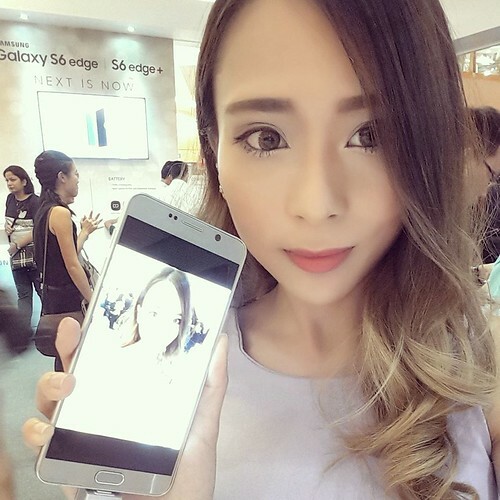 You can now record and instantly share moments in real-time straight from the Galaxy Note5. When you have 4GB RAM, you have the power to multitasks with Galaxy Note5. You can chat as you watch videos or surf the net while you're writing a memo. 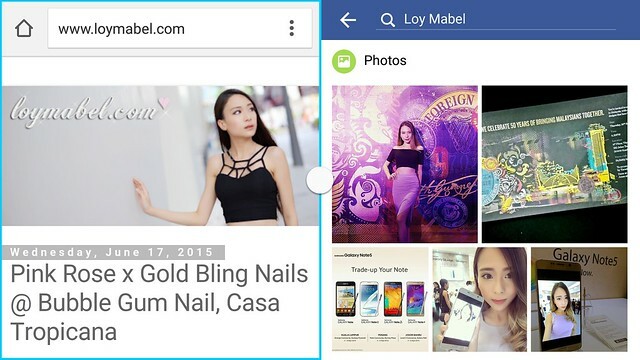 It's natural to have two apps open on the same screen when you have 4GB RAM with Galaxy Note5. 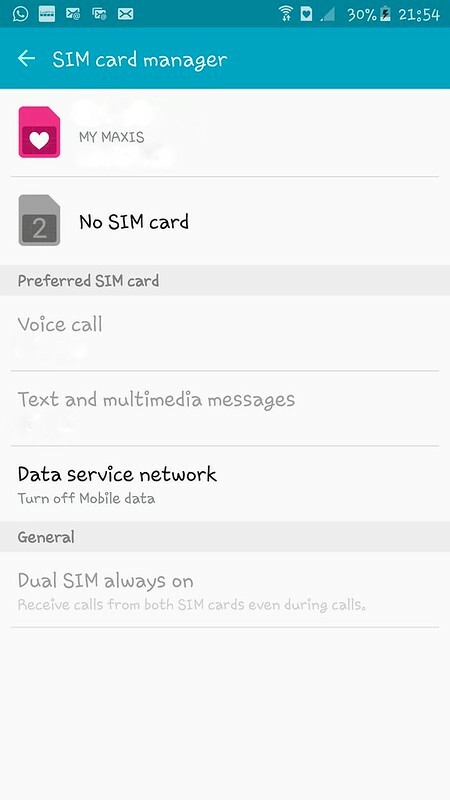 The Galaxy Note5 has a *new* Dual Sim feature. You can use two sim cards in a Galaxy Note5 now. So convenient as you can manage two phone numbers, especially when you're travelling all from just one smartphone. How awesome is that!! 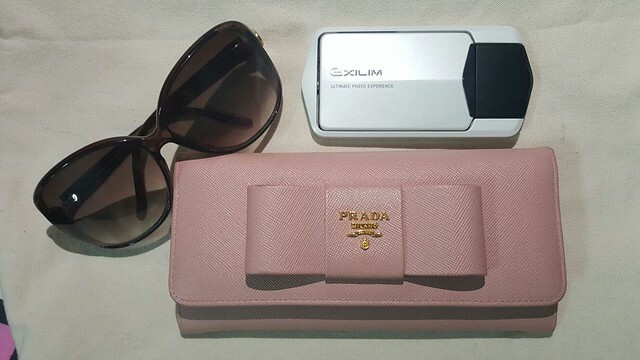 for other phone models, check the price HERE.